Now supports Mag200/250 & AuraHD, but a lot of other STBs are in plans. Not all functions are emulated now but I’m working on it. Keep in mind that this app doesn’t provide any service and doesn’t support m3u (or any others) playlists! 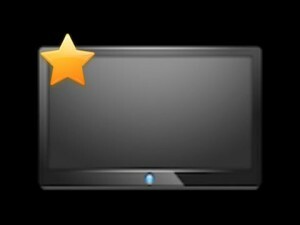 You have to use it only with IPTV portals that support MAG2xx/AuraHD boxes.